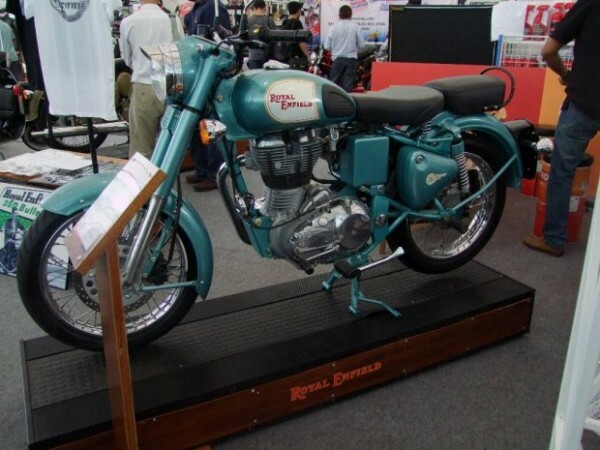 Royal Enfield recently entered into the Thai market by presenting its line-up at the Thailand Motor Show. The manufacturer will partner General Auto Supply (GA). Royal Enfield is experiencing the best times. The sales of the Indian automaker are showing a growing trend since months now. November was no different. The company registered a growth in sales in November too. While enjoying the peak time in the Indian Market, Royal Enfield has entered the Thai market. The manufacturer showcased its Thai line-up at the Thailand Motor Show. The company will partner with General Auto Supply (GA) for operations in Thailand. It is a part of the company’s global expansion plan. The first exclusive Royal Enfield dealership will be opened at Thonglor in Bangkok, Thailand in the coming months. This will be in partnership with the Thai partner GA. The after-sale service will also be in partnership with the same company. 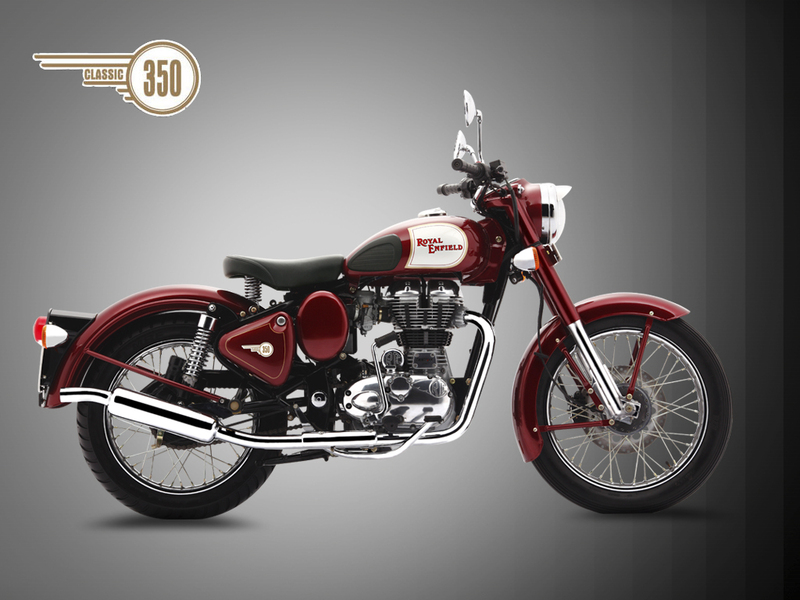 The company will initially sell four models – the Bullet 500, Classic 500, Classic Chrome and Continental GT. “With over 50 per cent year-on-year growth in the last five years, our ambition today is to lead and grow the underserved middle weight segment globally and this growth will largely come from markets like India, Latin America and South East Asia, given their size and comparable commuting trends,” Royal Enfield International Business Head-Arun Gopal said. “Thailand is among the largest two-wheeler markets in the world and a very important one for Royal Enfield. With highly evolved consumers; Thailand is the most evolved country in South East Asia for leisure motorcycling,” Gopal said. Royal Enfield has also performed very well in the domestic sales in the month of November. The manufacturer sold 40,769 units compared to the 27,542 units in November 2014. Out this 457 units were exports while only 344 units were sold last year. The yearly sales have also increased to 4,12,359 units which is 51% more than last year’s 2,73,957 units.